Africa Miranda is a host, moderator, content creator, model, product spokesperson, and actor. Africa is a fan of social media and has a presence on so many platforms. I first connected with Africa via Periscope. Africa makes it a point to give guidance on what she knows, whether it be how to be a successful talent, or where she has traveled, or how to make it in business. Africa has been a brand ambassador, representing products including Crème of Nature, the Ritz-Carlton hotel, telecommunications giant ZTE, and the automobile company Kia. 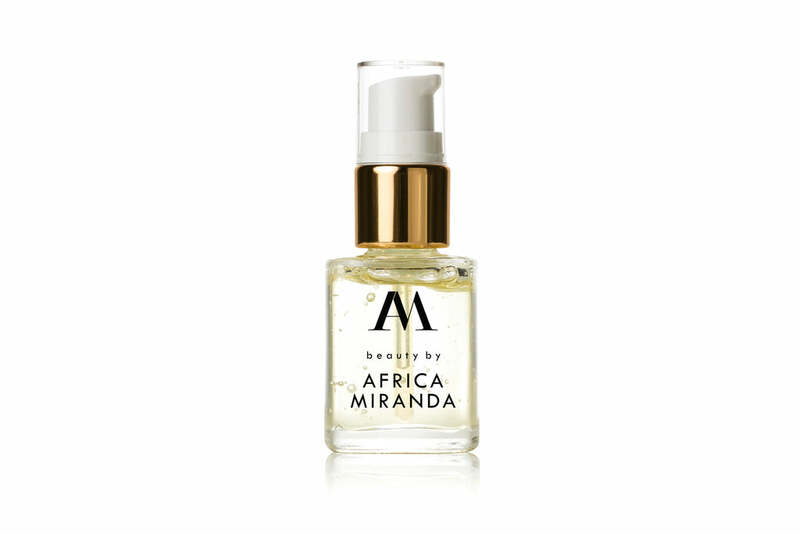 Recently Africa became what she calls a “Beautypreneur” as she launched Beauty by Africa Miranda. And of course, she has revealed on social media how the company came to be (a multi-year process), serving as an inspiration to potential entrepreneurs.